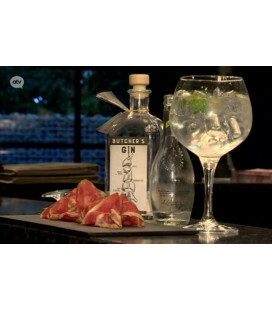 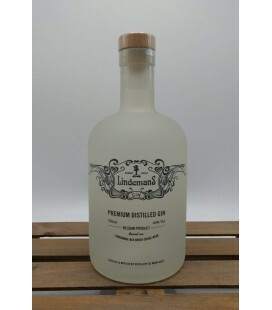 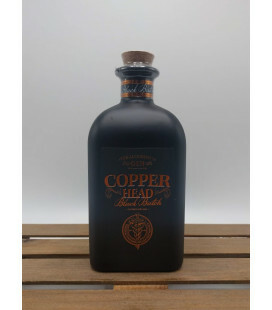 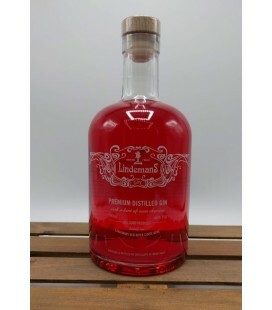 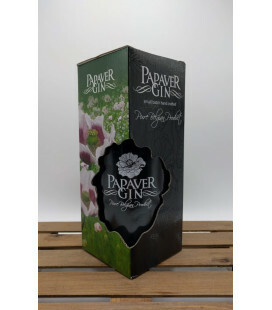 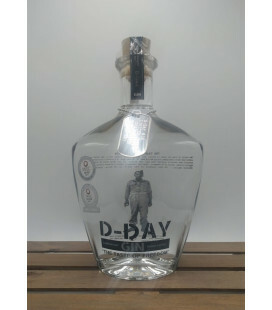 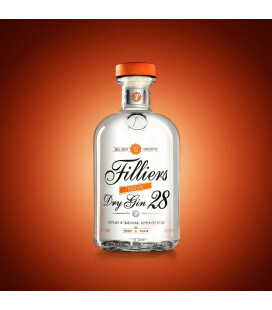 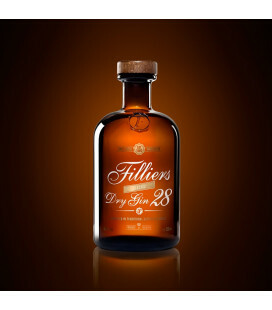 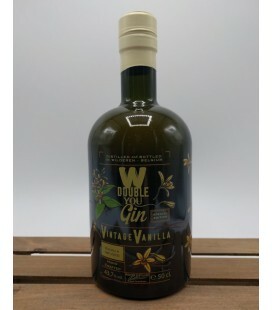 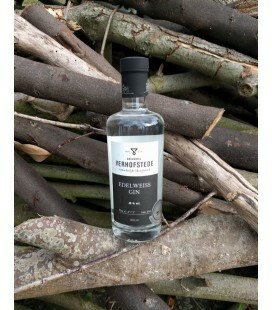 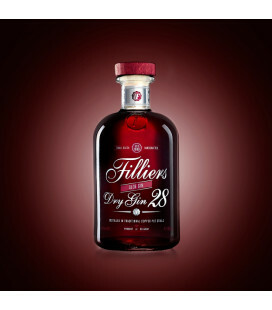 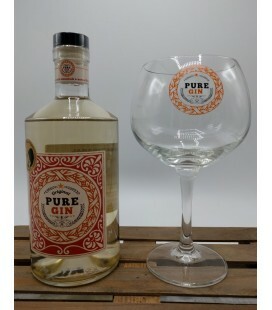 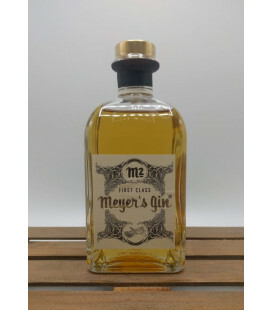 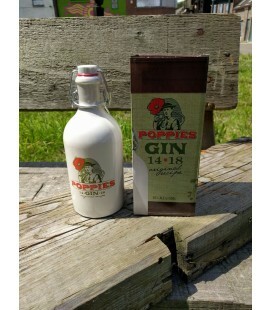 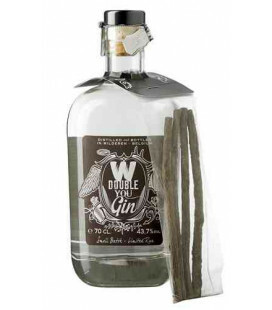 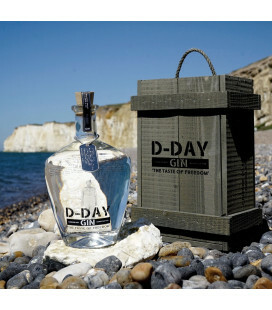 Rubbens Papaver Gin - small batch, hand-crafted "Pure Belgian Product" Warm, floral and spicy caracter Bottled and distilled at Stokerij Rubbens. 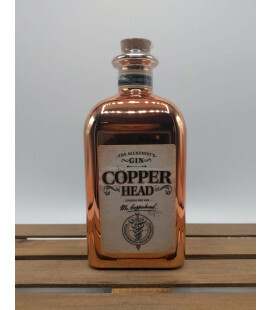 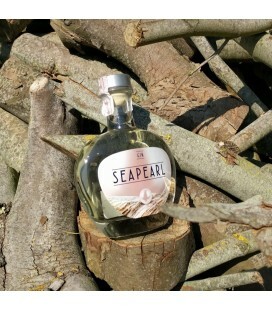 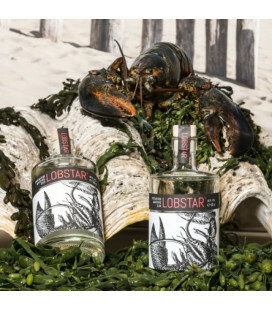 Seapearl Gin by Lobster Fish with a seapearl in every bottle of gin. 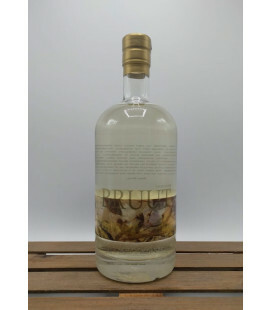 Brouwerij Verhofstede Edelweiss Gin is made with water from the Edelweiss water source and 20 carefully selected botanicals. 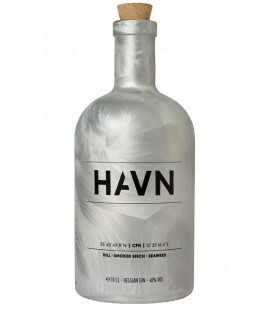 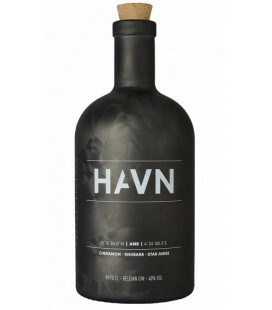 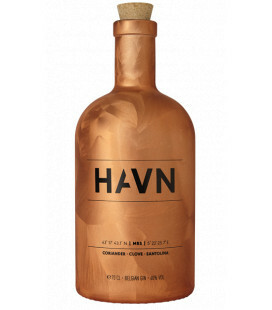 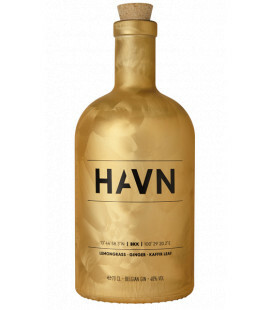 Sweet, floral and silk-soft aftertaste.